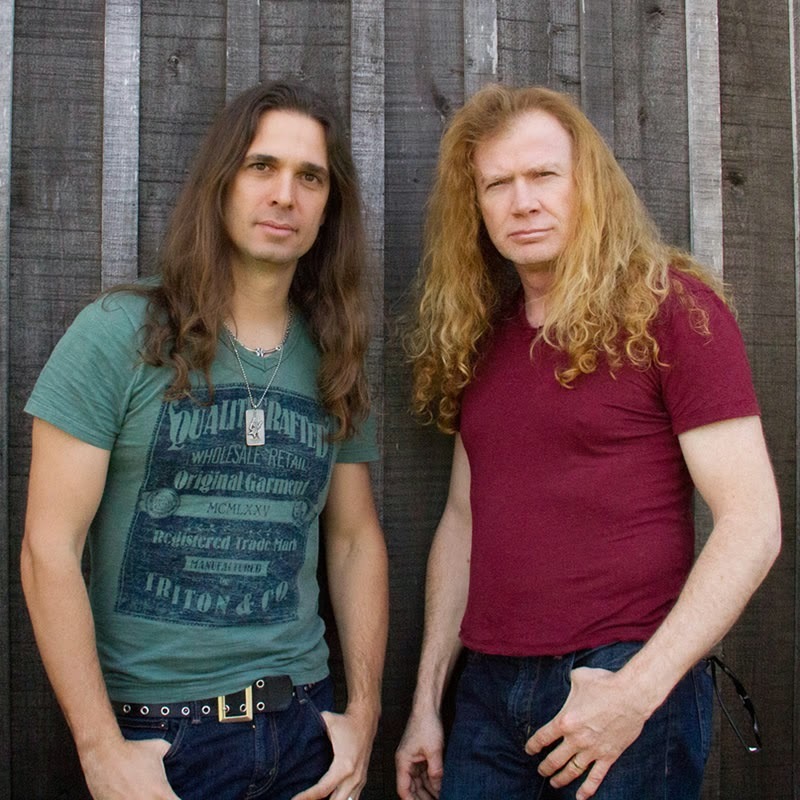 Megadeth have officially announced the addition of guitarist Kiko Loureiro to the band. Formerly with Brazilian band Angra, Louriero replaces outgoing member Chris Broderick after he left the group last November. “I first met Kiko around 8 years ago for a cover shoot for Burrn! Magazine,” says Dave Mustaine. “I had no idea who he was, other than the fact he was tremendously talented and that the staff from Burrn! held him in high regard. Since then I've come to see what a guitar virtuoso he is, and I'm deeply encouraged by his depth and talent. “Very few Megadeth alumni have had the same feel and ability as Kiko. As Frank Sinatra says, ‘the best is yet to come!’"
Loureiro’s addition comes on the heels of news that Lamb Of God drummer Chris Adler has joined the band as a guest player on their new studio album, filling in the vacant position left by last fall’s departure of Shawn Drover.